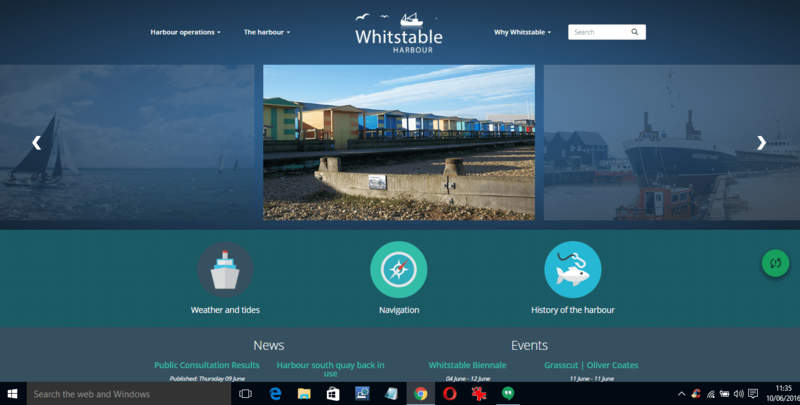 The Whitstable Maritime ande harbour campaign has got itself a lovely new website. It is is continuing to work towards creating a viable and sustainable future for the harbour that includes tourism, heritage and education, and a purpose-built discovery centre on the harbour’s West Quay. The project has been the subject of a consultation that seems to have been largely positive – so it will be interesting to see how it progresses.